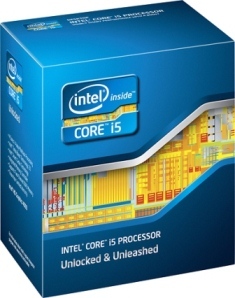 Intel Core i5 3570K 22nm Ivy Bridge quad core processor is now available online. The Intel Core i5 3570K has unlocked multiplier and is fully overclock-able. It features Intel HD Graphics 4000, 6MB L3 Cache, Turbo Boost 2.0 of up to 3.8HGz and Virtualization Technology. The price as of today for Intel Core i5 3570K is $239 . Prices and offers are subject to change without prior notice. 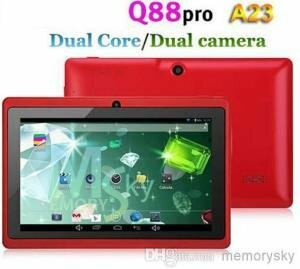 See check out the best deals for this processor below.